African elephant. 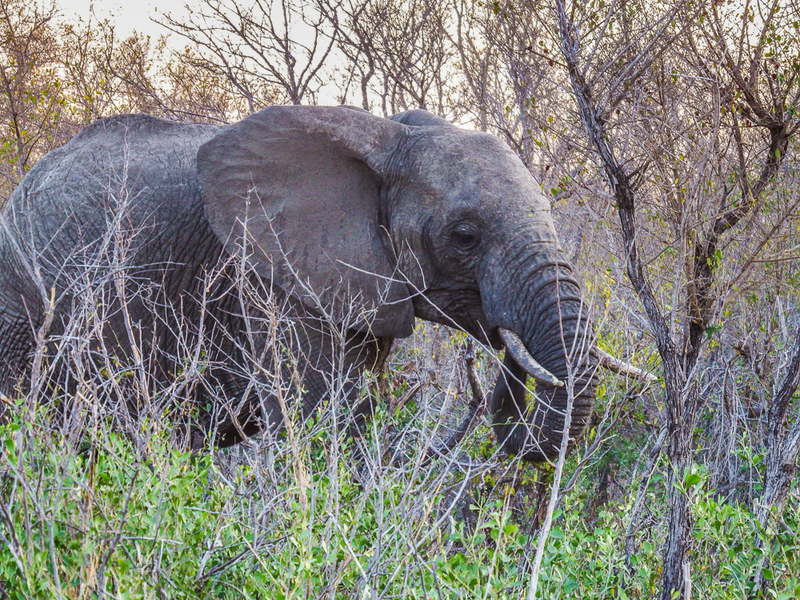 Locals call them “ellies”. Photo by Alison Olivieri.